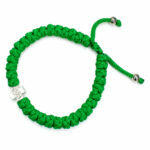 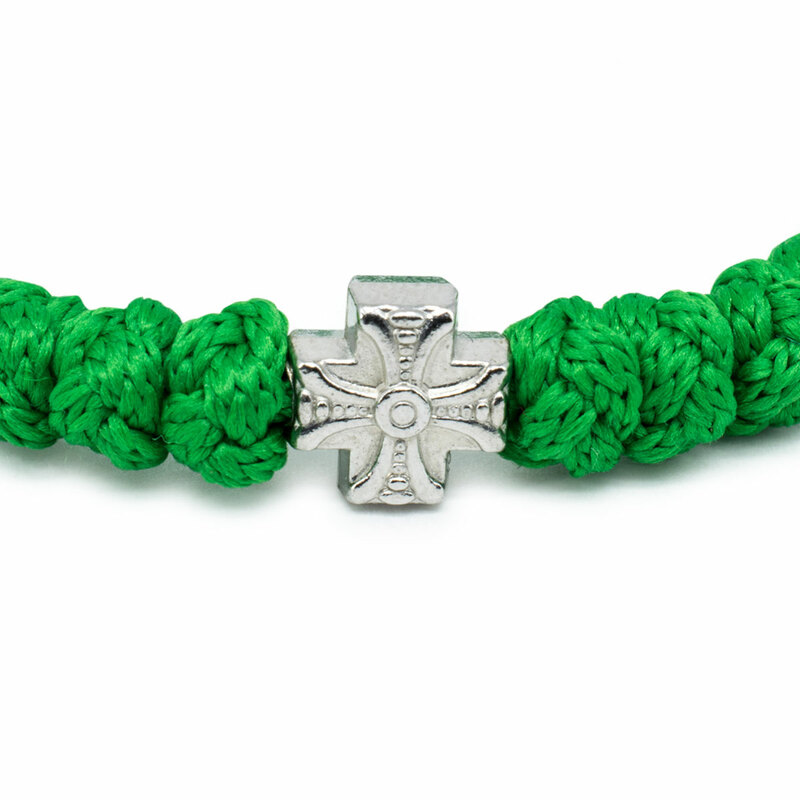 Adjustable Green Prayer Bracelet | Come and See our new models. And here it is, the wonderful adjustable green prayer bracelet. 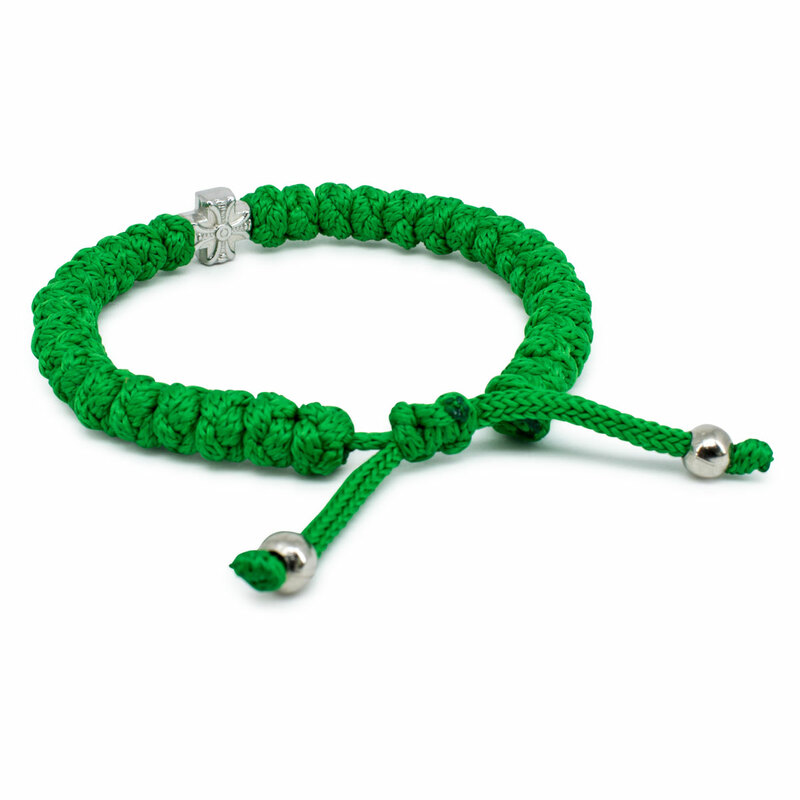 Green is the color of nature and makes a good color for this special bracelet. 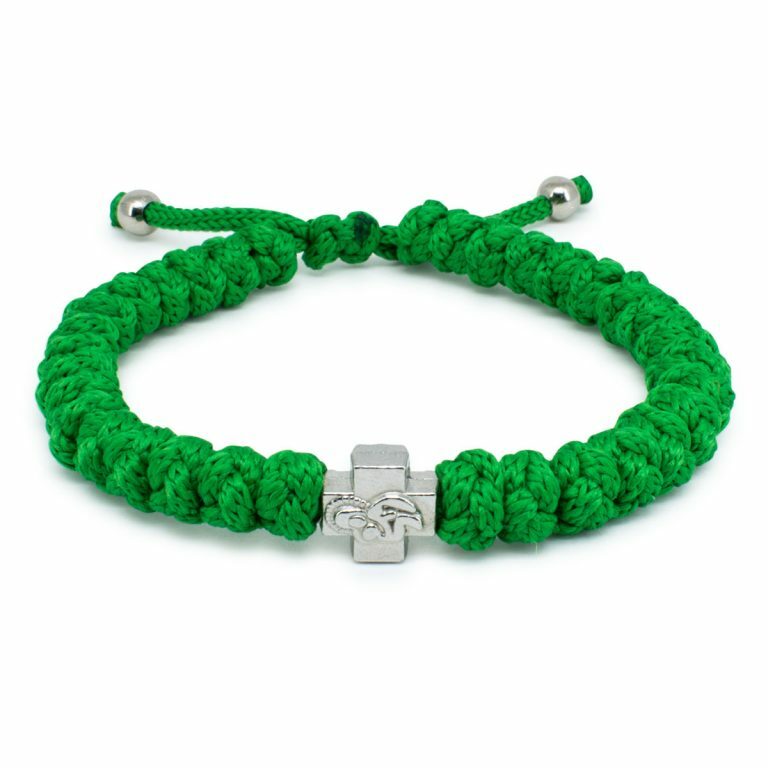 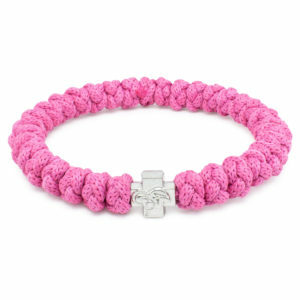 Did you know the adjustable versions of the 33 knot bracelets are only available in our store and are specialy made for us. 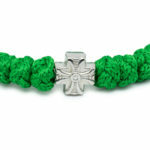 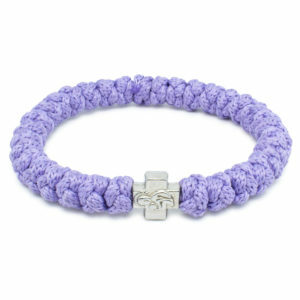 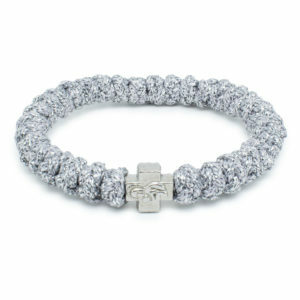 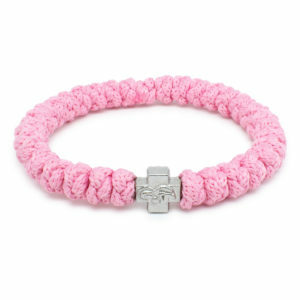 And don’t worry these new style bracelets have also been purified by the Orthodox Church. 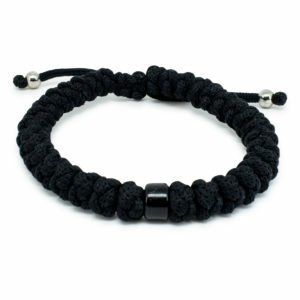 You can adjust the size of the bracelet by pulling on the 2 cords.